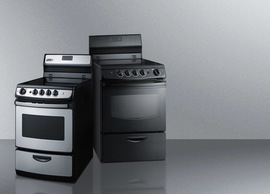 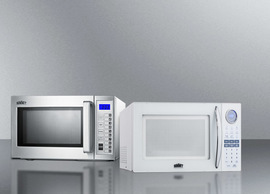 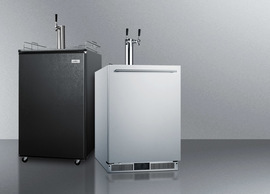 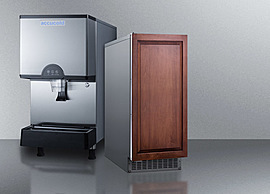 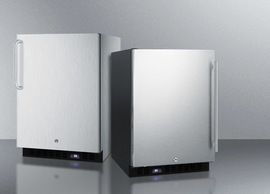 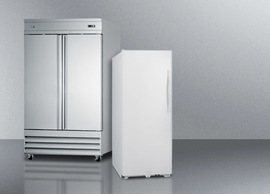 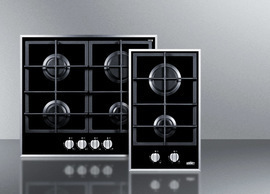 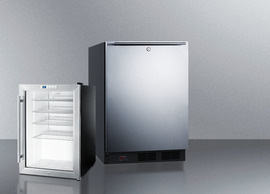 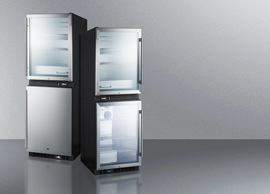 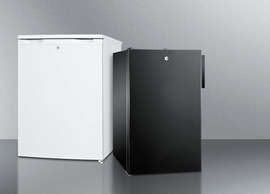 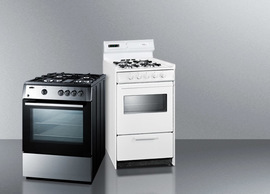 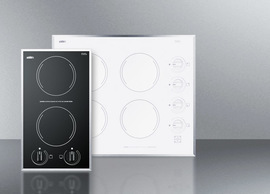 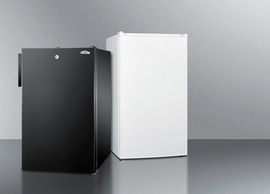 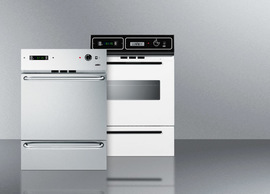 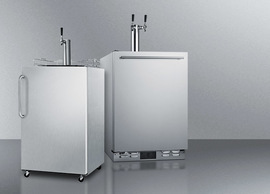 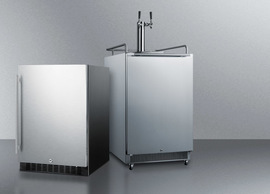 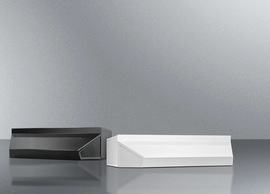 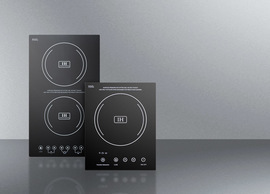 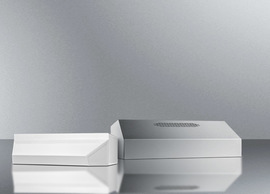 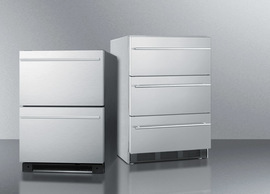 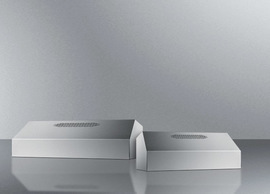 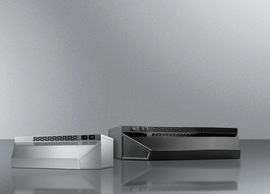 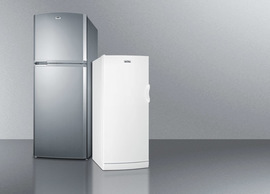 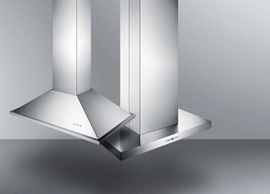 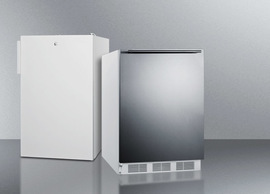 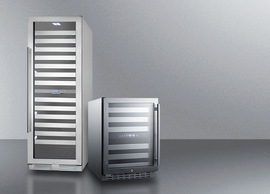 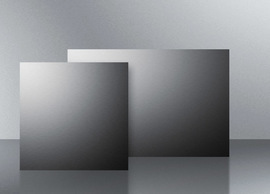 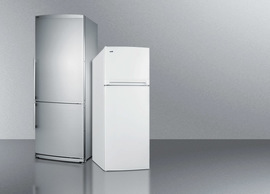 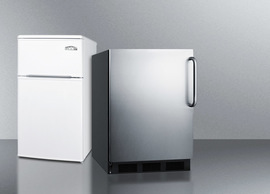 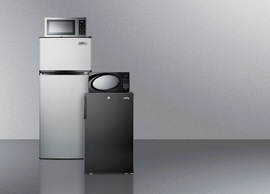 2020 Design users can now enjoy quality access to Summit's unique selection of specialty appliances. 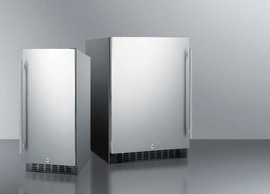 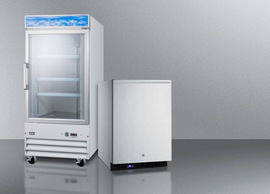 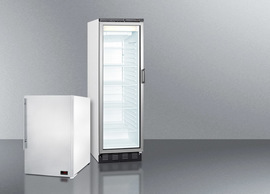 Many of our most popular products in the refrigeration, cooking, ventilation, and dishwasher categories can be found in the current 2020 Cloud. 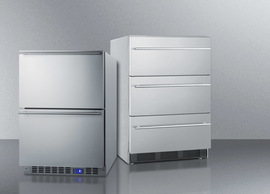 This brings detailed product content and realistic 3D renderings to interior designers, architects, retailers, home builders, and other 2020 Design users. 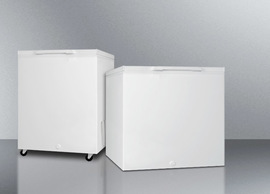 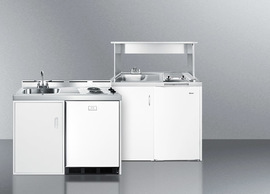 Since 1969, Summit has been the industry's answer to small kitchens. 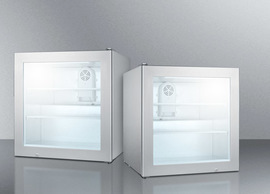 Through 2020 Design, we invite you to find innovative solutions for projects with unique space challenges. 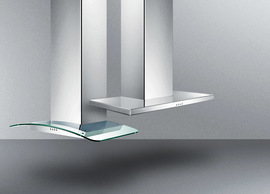 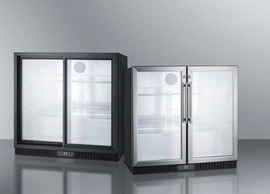 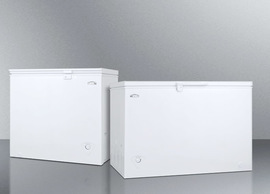 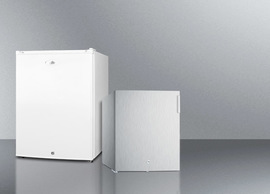 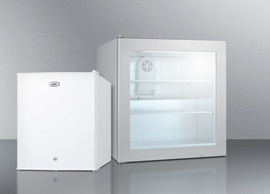 Our selection includes counter depth refrigeration, gas, electric, and induction cooktops, slim-fitting ranges, uniquely sized range hoods, and built-in and ADA compliant refrigeration and wine cellars starting at just 6" wide. 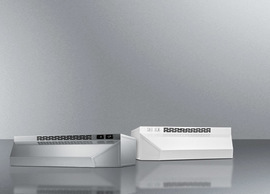 Access Summit's catalog through the 2020 Cloud, or visit 2020Spaces to learn more. 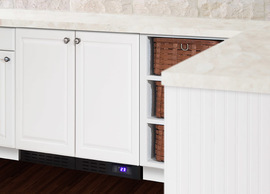 Looking for some small kitchen inspiration? 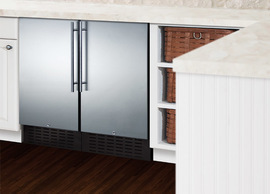 We've put together some tiny kitchen designs using our signature collection, with layouts that start at just 8' wide. 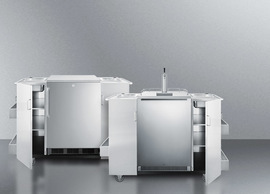 Visit our Micro-Kitchen Design page to download these renderings in PDF or DWG format.